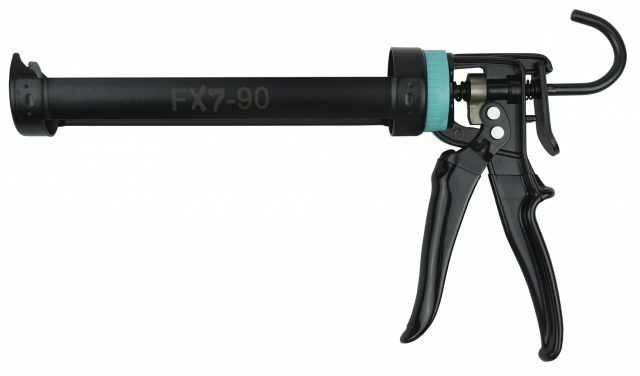 Irion-America is a world leading manufacturer of high quality caulk and foam guns. 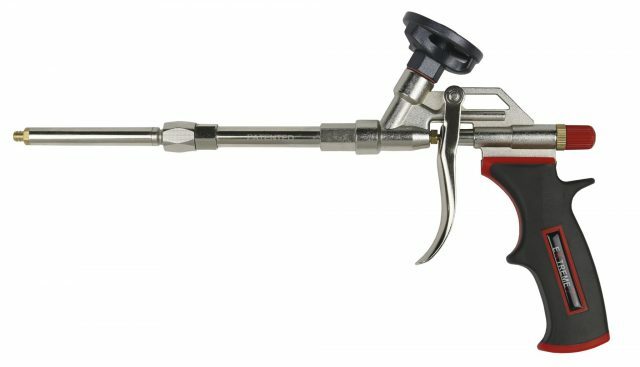 Irion has been a premier producer of high quality PU foam guns and caulking guns for over 20 years. 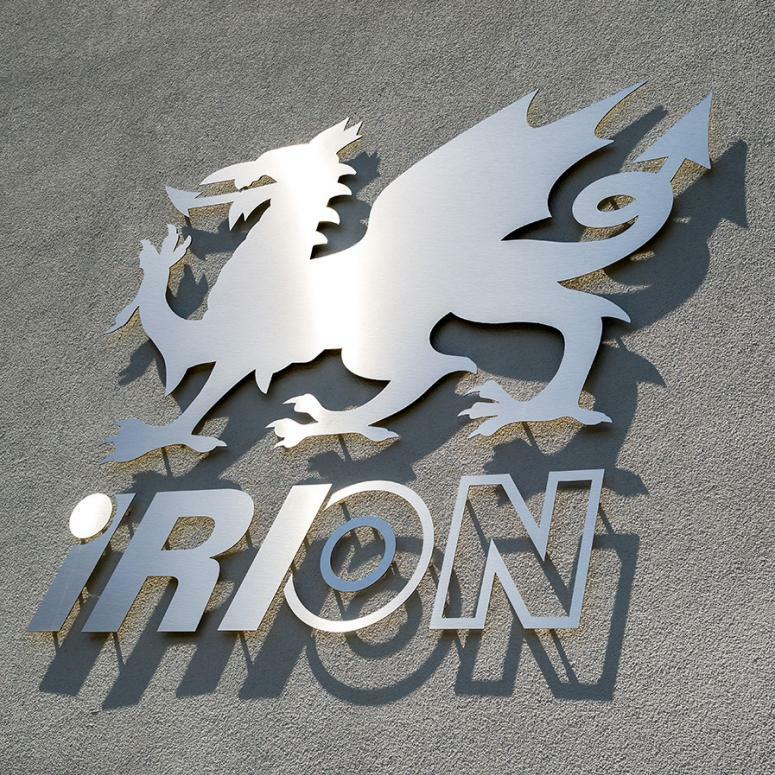 The combination of German engineering and on-site quality control along with the most cost effective manufacturing process has made Irion products #1 in the global market. 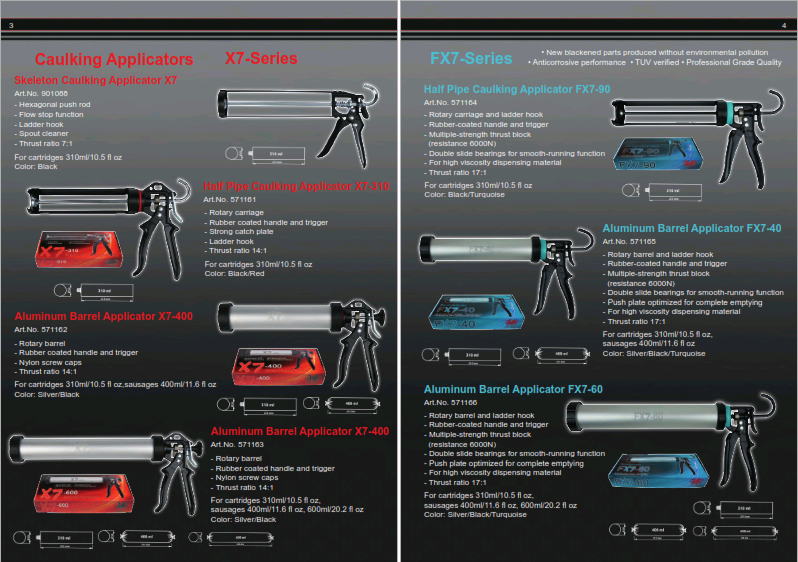 Irion-America was formed to produce Irion’s high quality caulking and PU foam guns in North America. 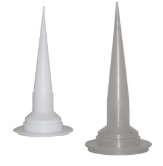 To learn more about our products, download our most recent catalog.